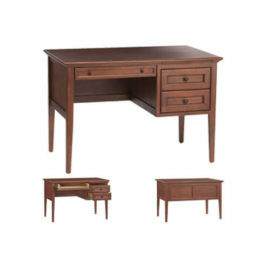 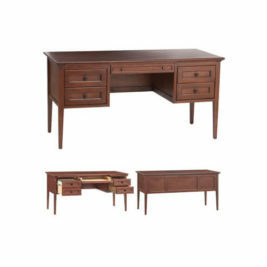 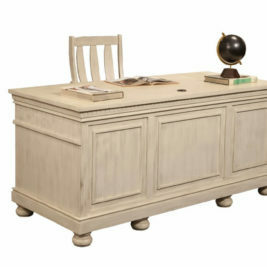 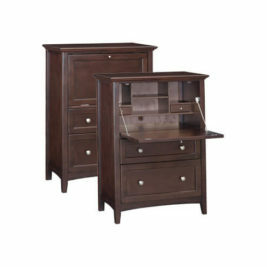 As Bedrooms & More we have solid wood desks available to special order. 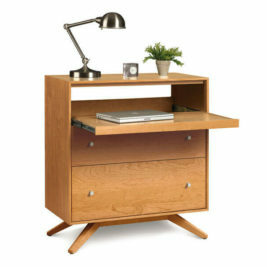 Though we only display a few, many of our vendors make great desks. 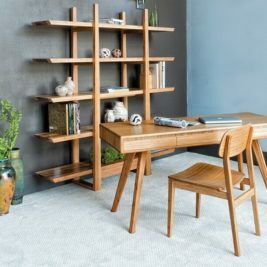 Greenington makes bamboo desks. 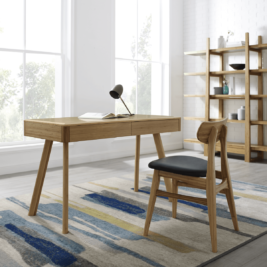 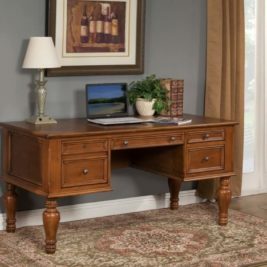 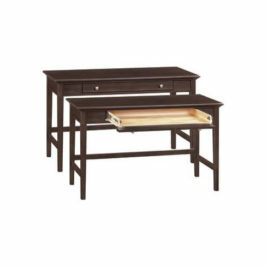 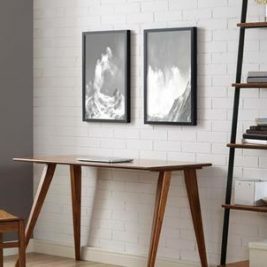 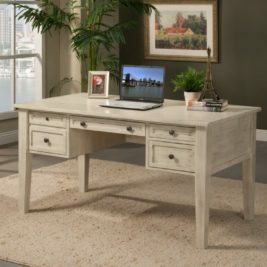 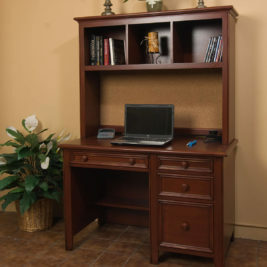 North American Wood Furniture makes pine desks in a variety of finishes. 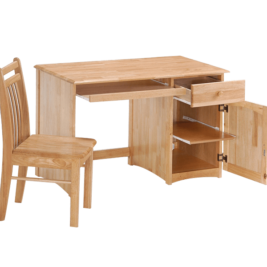 Additionally, the have Whittier Wood options made of alder.